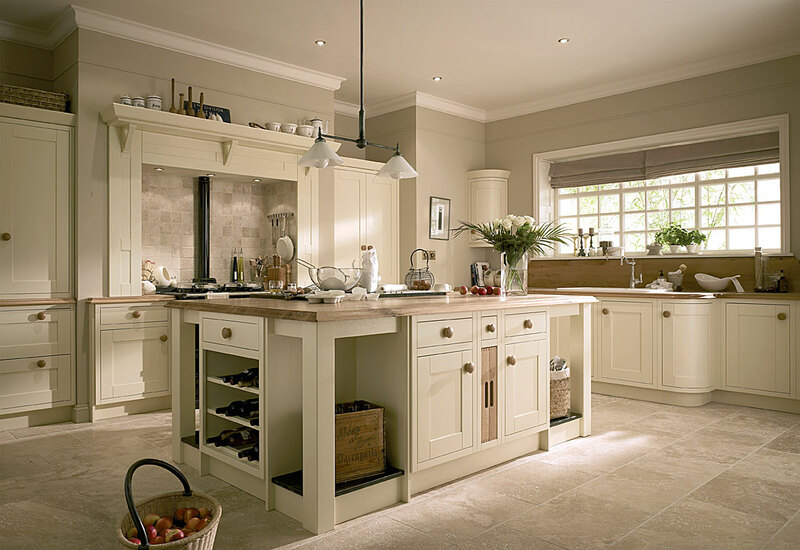 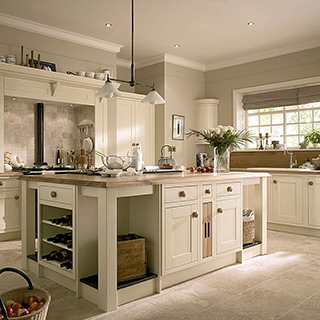 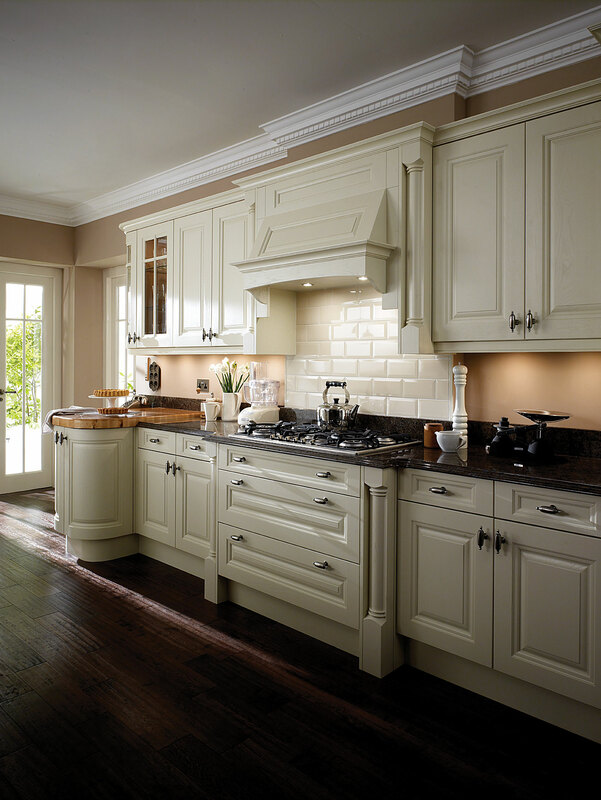 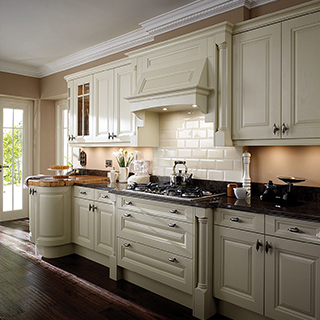 These kitchens are timeless which never date. 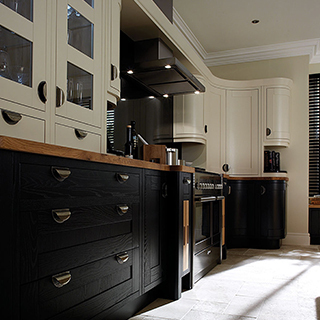 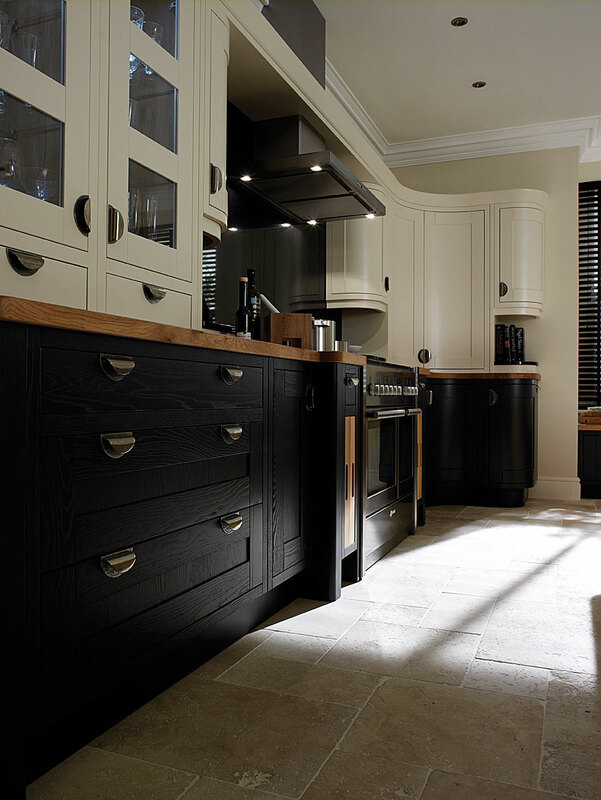 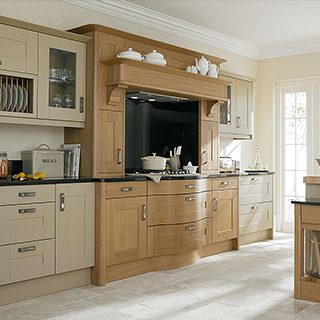 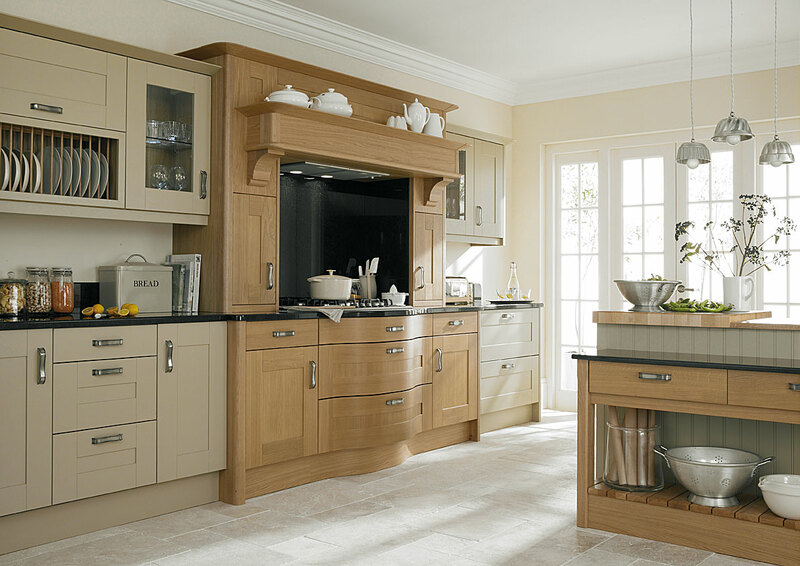 You can have wood, painted or even a blend of both, these handsome designs are incredibly versatile & the perfect compromise between modern & traditional styles. 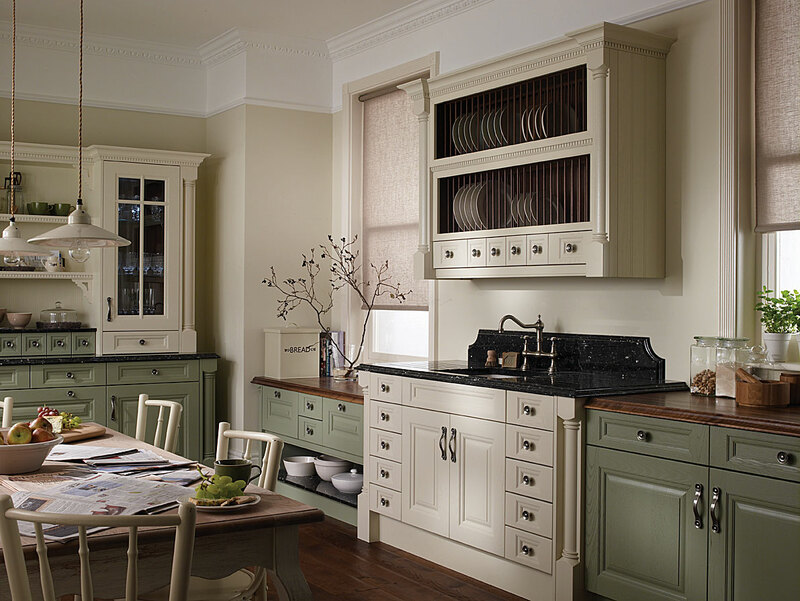 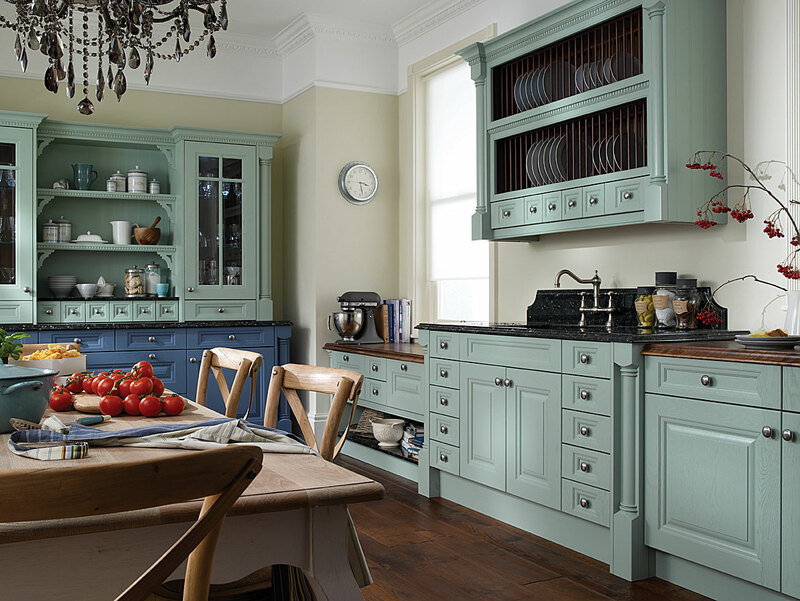 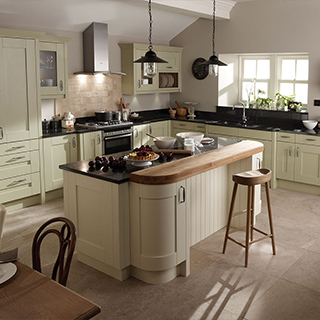 Painted kitchens are not just your cream tones, painted kitchens now can be any colour, mixing different colours together to make a real wow factor. 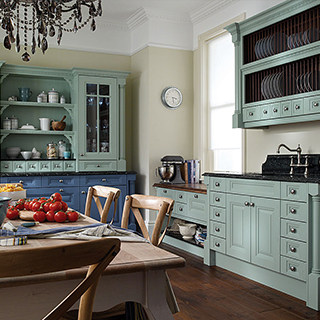 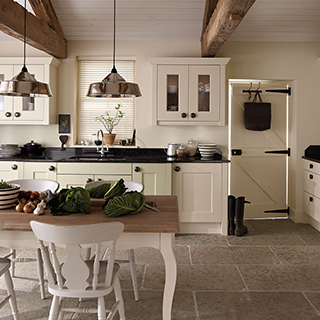 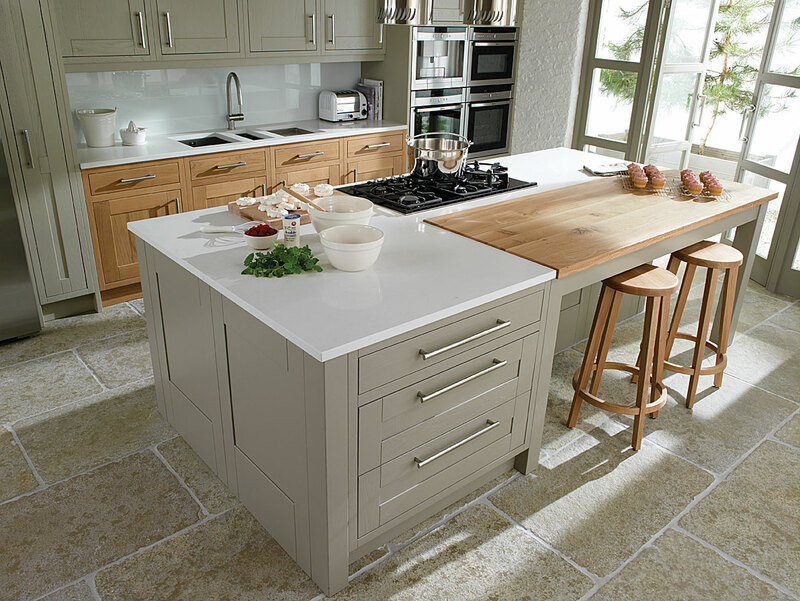 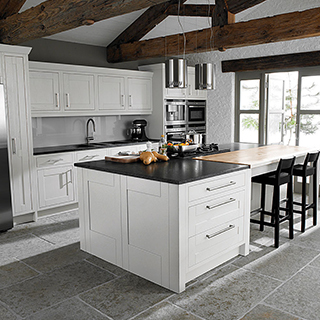 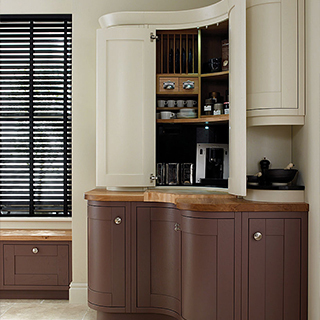 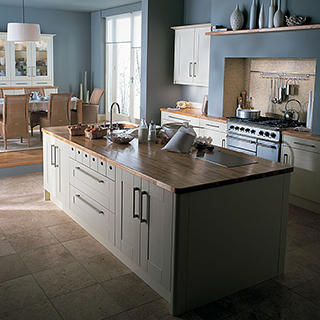 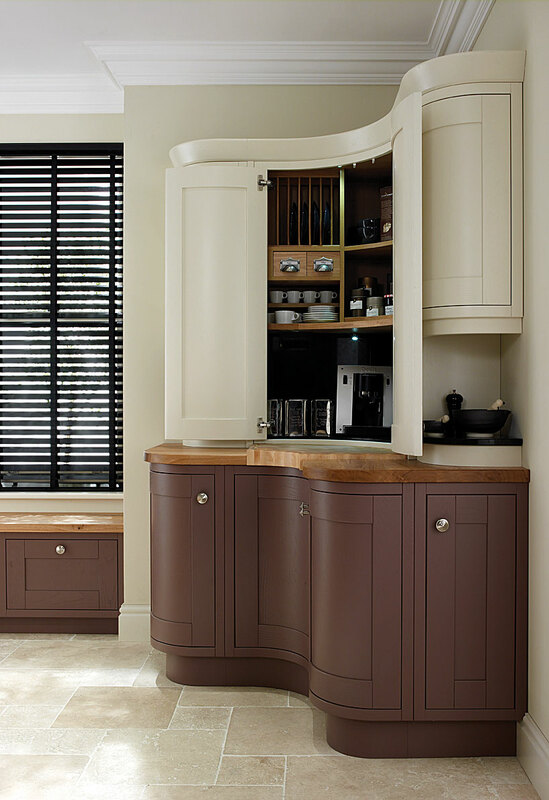 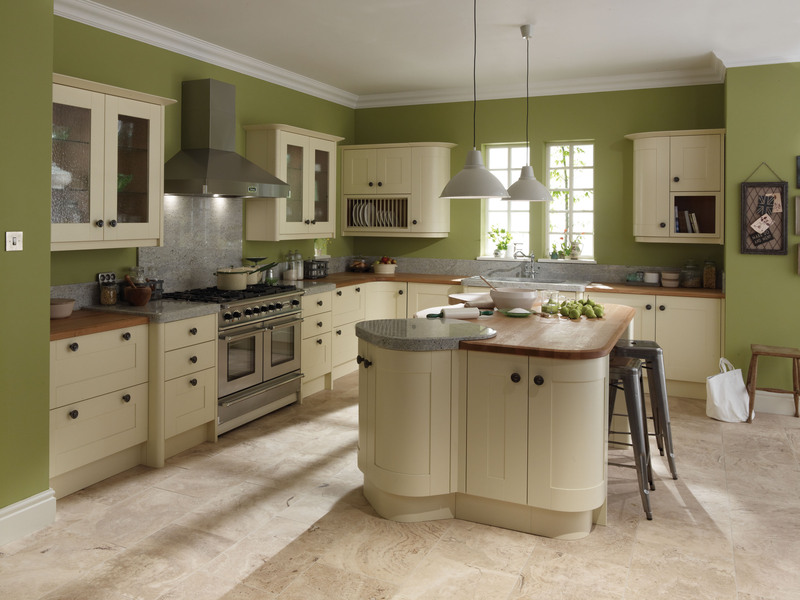 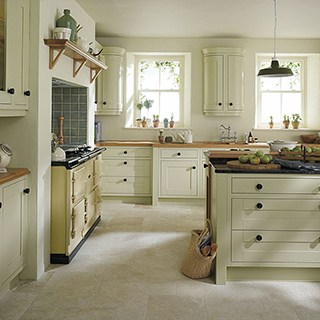 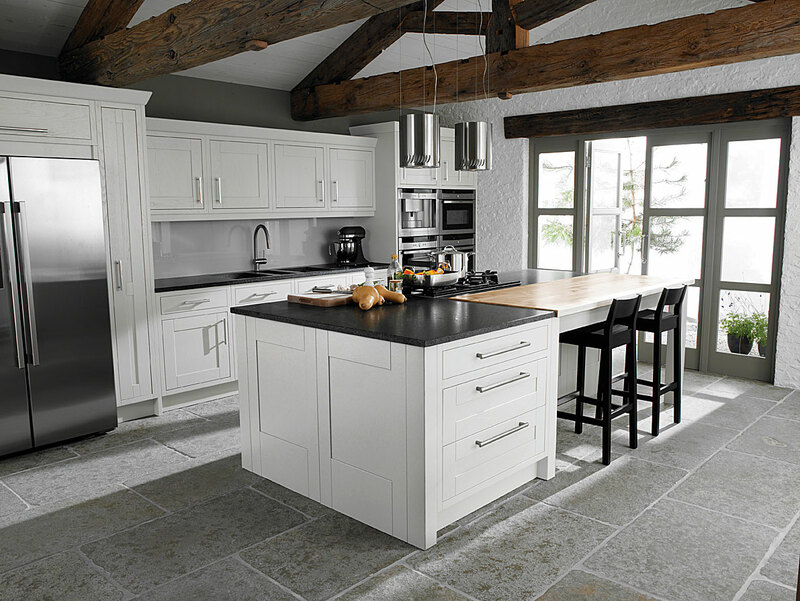 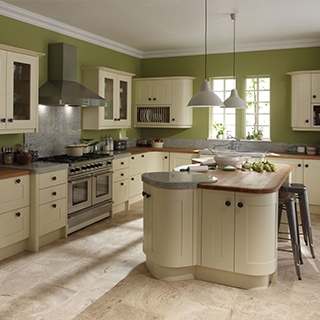 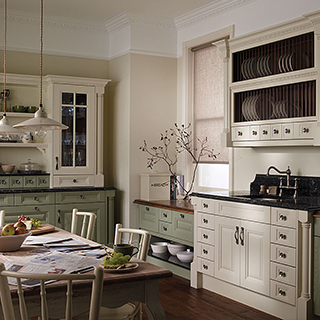 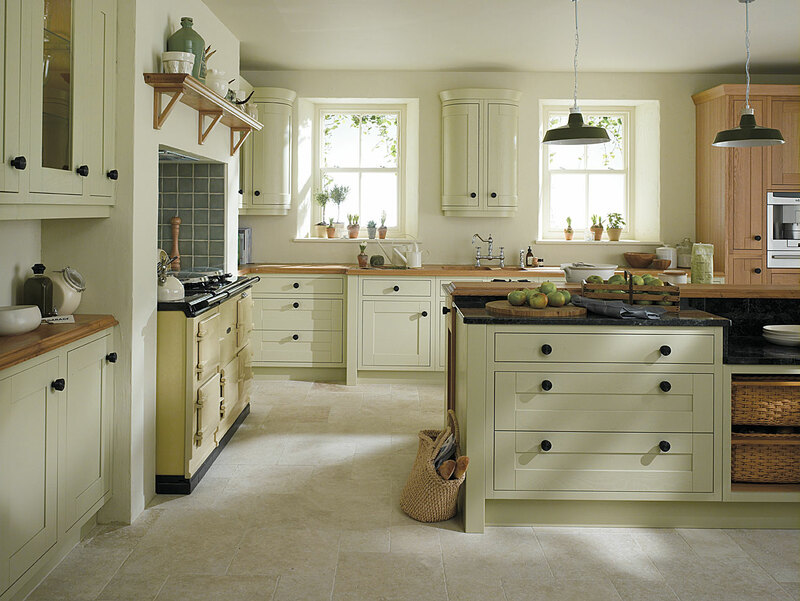 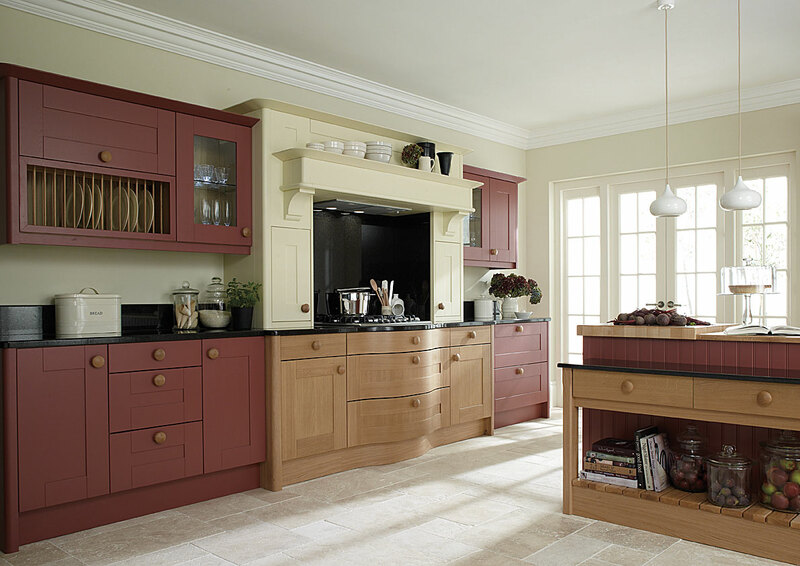 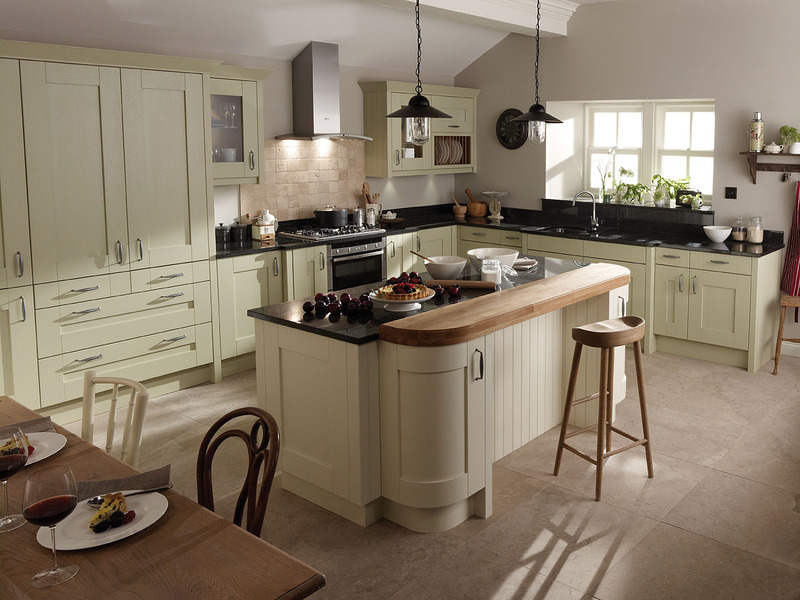 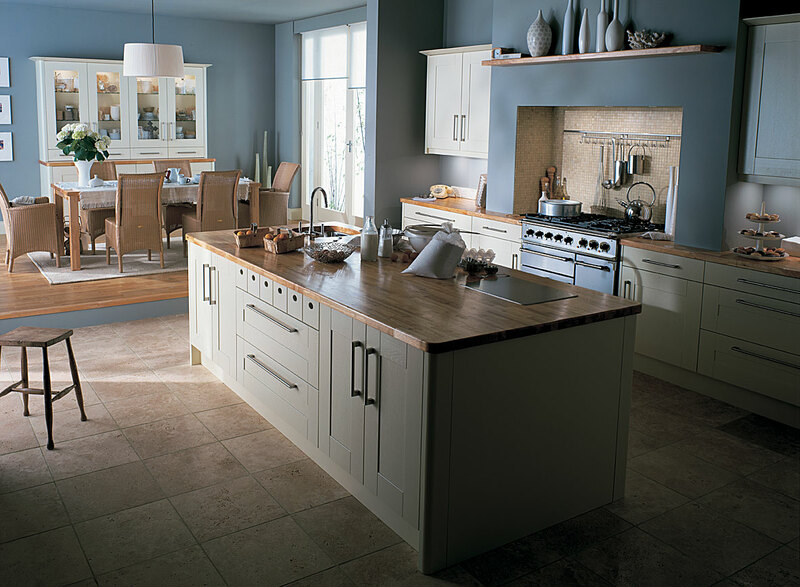 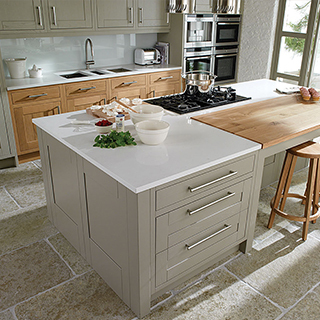 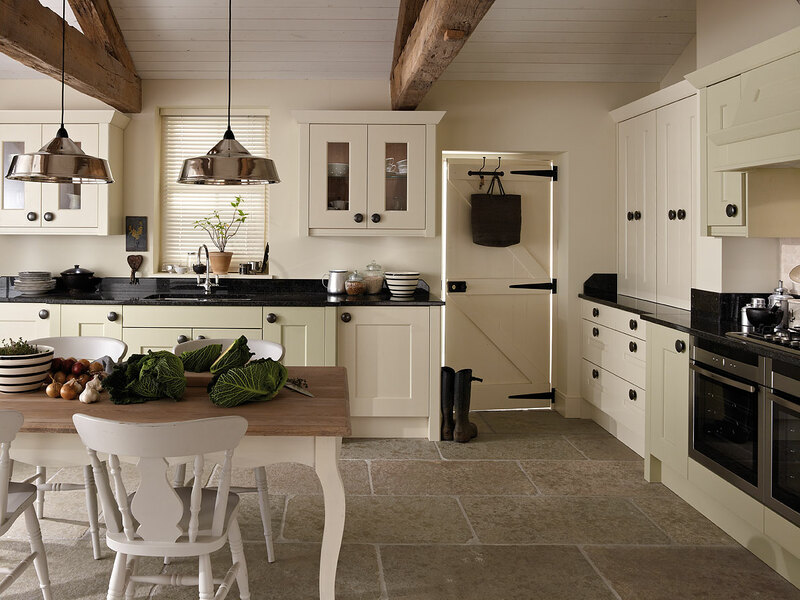 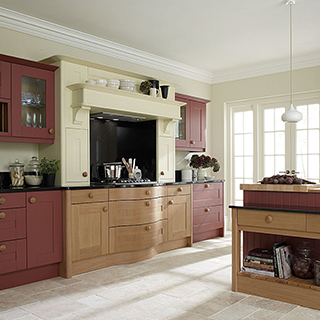 Using just one strong colour on an area of the kitchen can be a lovely feature.